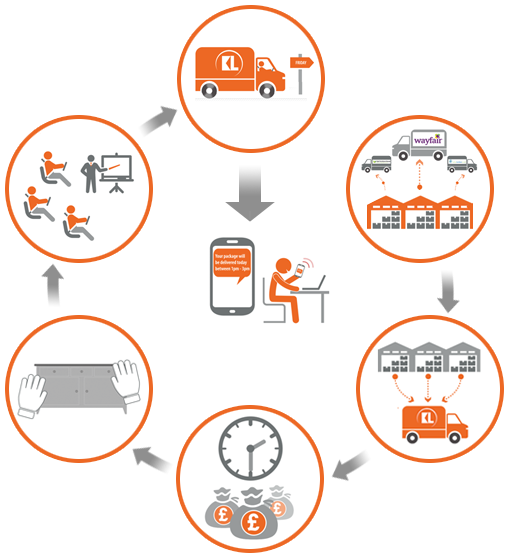 With retailers increasingly having to offer white glove home delivery and their demands on the wholesalers to provide this, Kinetic Logistics have a solution. We will take the headache away of multiple companies collecting on the same day, save you time and money by reducing damages and claims, while providing an efficient and cost effective service for you and your retailers. Please contact us for more details.